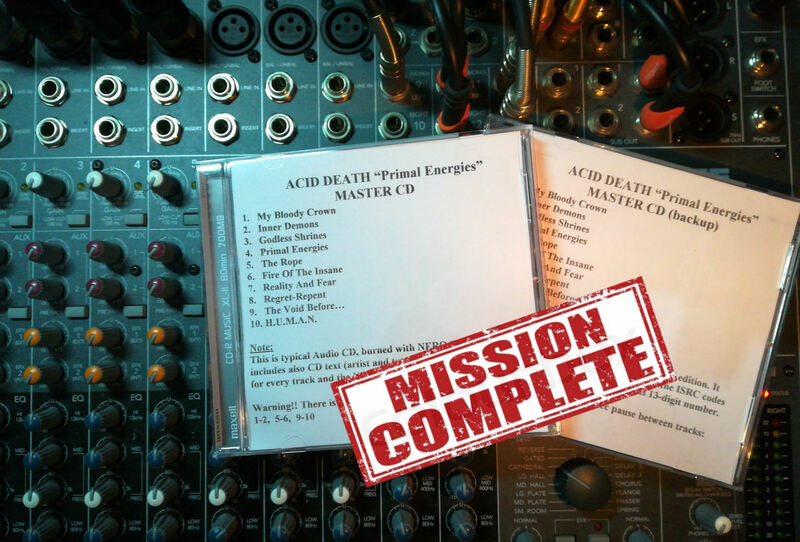 ACID DEATH – Primal Energies, new album, 2019. It is ready! Album’s master is travelling to 7hard, it’s sound is TREMENDOUS!!! A recording period from April-2018 till January-2019 comes to an end. From the bottom of our hearts we’d like to say a big «THANK YOU» to the people who were behind this production! Fotis Benardo (sound engineer – drums), Martin Zeller (sound engineer – mix and mastering), Tommy Vetterli (co-producer), Giannis Nakos – Remedy Art Design (album’s cover & inlays) and of course the team of 7us Media Group GmbH for believing in this album! - Soon!! 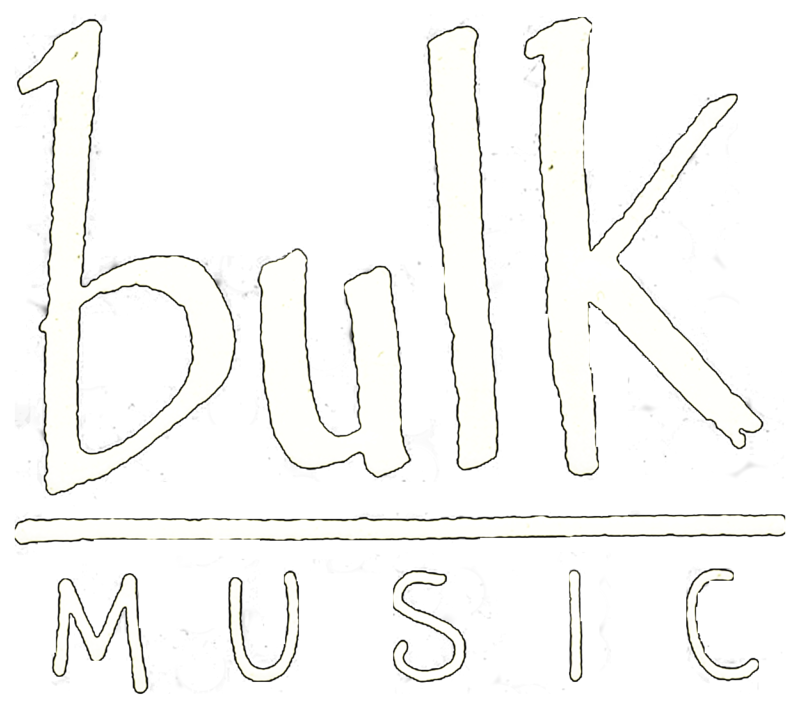 Album’s release date, cover, video teaser and more… Stay Tuned!